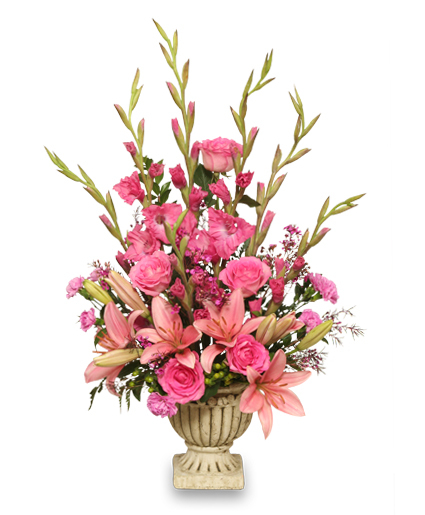 Life's Celebration Funeral Arrangement Celebrate one last time with a bright collection of funeral flowers in a funeral urn. 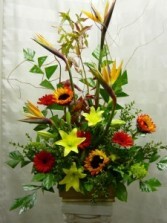 Features bright yellow lilies, red gerbera daisies, sunflowers, and tropical birds of paradise in a contemporary urn finished off with exotic greens. 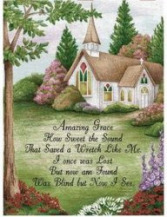 Picture is standard price. 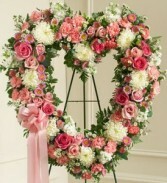 Deluxe and premium options will add more flowers in the same color and variety.